I have built four Marsh kits - 5E8A, two 5F1's, and this 5E3. I haven't been disappointed yet. Neil .. This kit is awesome. I picked one up, it arrived quick. Marsh has some excellent customization optio.. I'm now at the 3rd Deluxe kit I built. 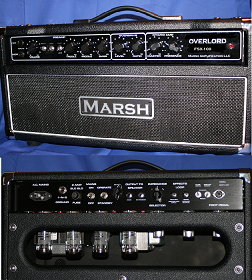 The amp kits from Mike Marsh are very high quality kits and v.. I'm just finished with my tweed deluxe kit from Marsh Amp. Sound is great with a P12Q. Quite easy to.. This is my 2nd Tweed Deluxe kit I purchased from Mike Marsh. 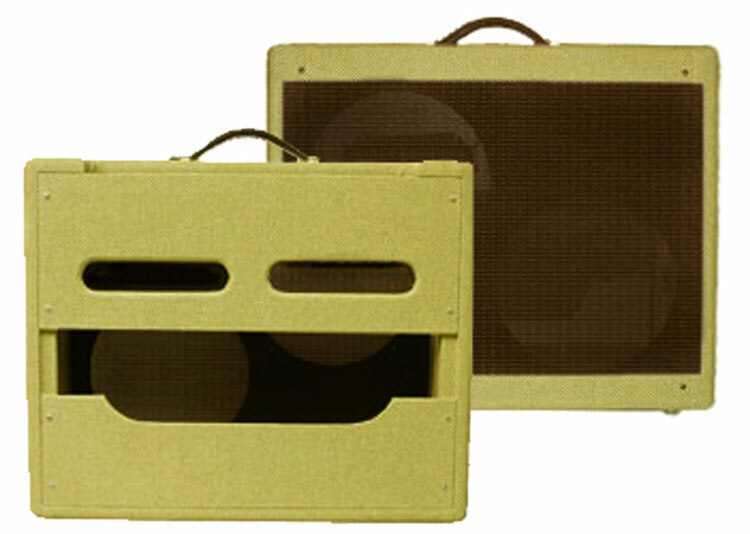 The quality of the parts is great, and ..
Well I really wanted to learn how to build an amp and I had never done one before. I had built a mic..